I found new information on Ancestry using the WebSearch feature. Is there a way to add the new info to RootsMagic? There is no auto-import function to do so. 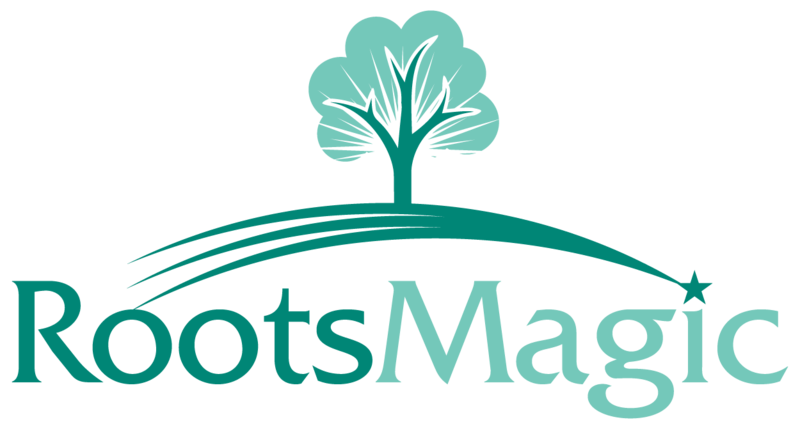 You can manually enter the data into RootsMagic. 1. Have the Sidebar open. 2. Copy the data from the Web page. 3. Double click on the name in the Sidebar to open the Edit person screen. 4. Paste the data where ever needed in the Edit person screen.